It’s hard to believe that a year ago this month, we were installing the first SPAshell at Fishmore Hall Hotel. The spa was designed and manufactured off-site and then delivered in sections and craned into position. 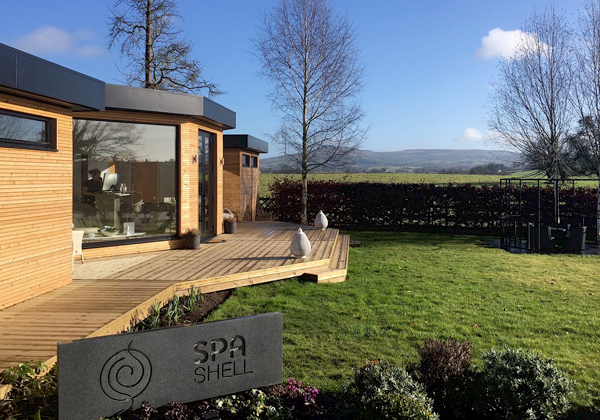 SPAshell which was the brainchild of Alistair Johnson, Managing Director of Spa Creators launched SPAshell at The Independent Hotel Show in 2016. The first SPAshell was installed at Fishmore Hall Hotel and was fully operational just 10 days after being installed. 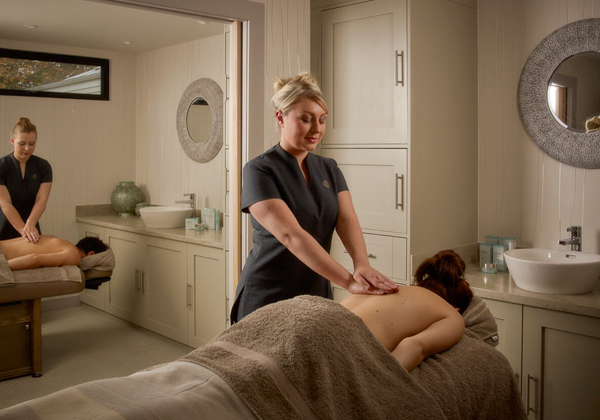 The spa which is made with a steel frame and then clad in Siberian Larch wood, has four treatments rooms, a relaxation lounge, an Italian Sauna and Steam room and a fabulous outdoor bucket shower and Cedar wood Vitality pool. The SPAshell took just 10 hours to put into place and was a fully operational spa within 10 days. Fast forward a year on and we are delighted to report that SPAshell at Fishmore Hall is busier than ever. The sales of Prosecco and afternoon teas at Fishmore Hall Hotel have increased considerably and the feedback from our many now regular clients is very positive. If you haven’t already visited please do give us a call and come and see for yourself. For more infomation about SPAshell visit www.spashell.com, email enquiry@spashell.com or call 0118 9471 857.